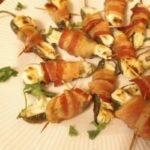 Mexican Bacon Wrapped Jalapeno Poppers | Mexican Appetizers and More! 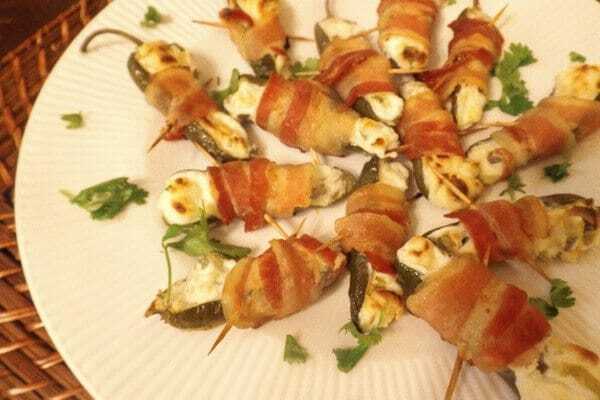 Mexican Bacon Wrapped Jalapeño Poppers!!! I just love these! Maybe you’re thinking, “what’s the big deal?” It’s just stuffed jalapeños! My friend, the finer things in life, sometimes are this simple. 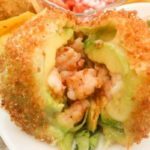 A mexican bacon wrapped jalapeño popper. No complications here…just simple ingredients with spicy delicious flavor. Mix sour cream and chopped scallions. 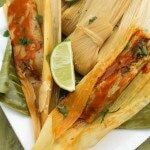 Stuff the jalapeños….but DON’T OVER STUFF or all the goodness flows out when baking! We don’t want that! Wrap them with yummy bacon….almost there! Bake for 20 minutes and done! Enjoy! Learn how to grow jalapeños here → Growing jalapeños. 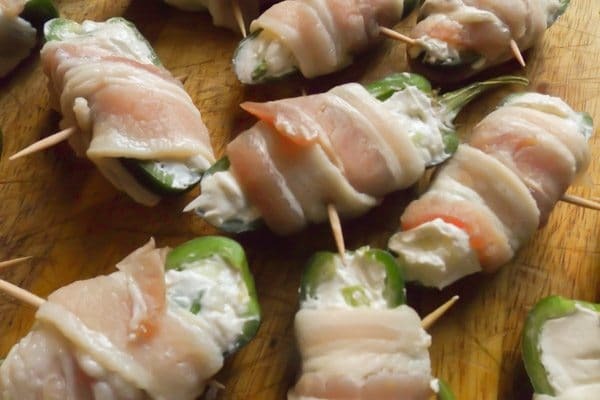 Who doesn't love Mexican Bacon Wrapped Jalapeno Poppers? 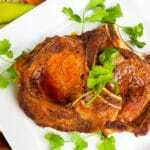 Quick to make, delicious and perfect for anytime. 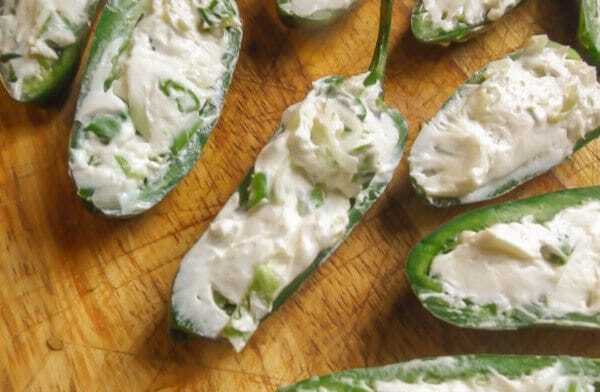 Made with jalapenos, bacon, cream cheese and scallions. 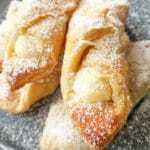 So delicious and perfect anytime and every time! Pre-soak toothpicks in warm water for about 15 minutes so they will not char in oven. Preheat oven to 375 degrees (190 degree Celsius). 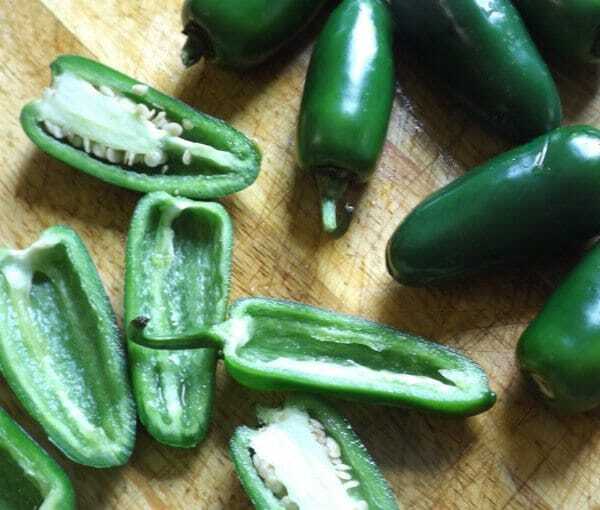 Slice each jalapeno in half lengthwise and scoop seeds and white membrane out with a spoon. In a bowl, mix the cream cheese and chopped scallions (and chopped cooked shrimps if you decide to use them). A little goes a long way. Do not over stuff, cream cheese will overflow. Wrap bacon over and around each pepper and secure bacon with a toothpick through pepper. 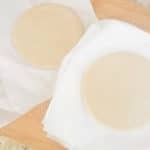 Place a sheet of parchment paper (baking paper) on tray and place jalapenos on tray upright. Cook for about 20-25 minutes until peppers are soft and the bacon is crispy. Plate these babies up. Giving 4 to 6 pieces to each person depending on how many you are serving.